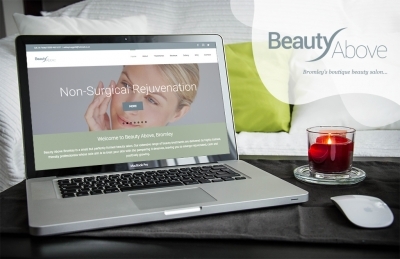 Beauty Above Bromley is a small but perfectly formed beauty salon located in the heart of Bromley North Village. 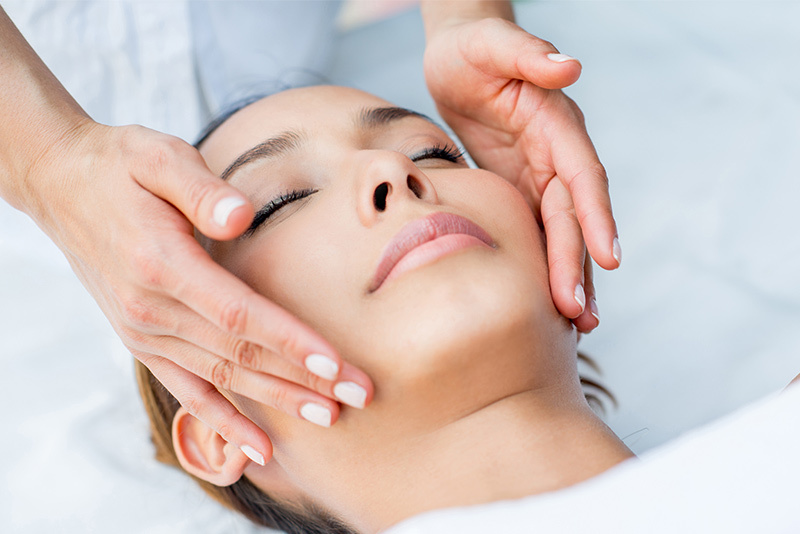 Our extensive range of beauty treatments are delivered by highly trained, friendly professionals whose sole aim is to treat your skin with the pampering It deserves, leaving you to emerge rejuvenated, calm and positively glowing. 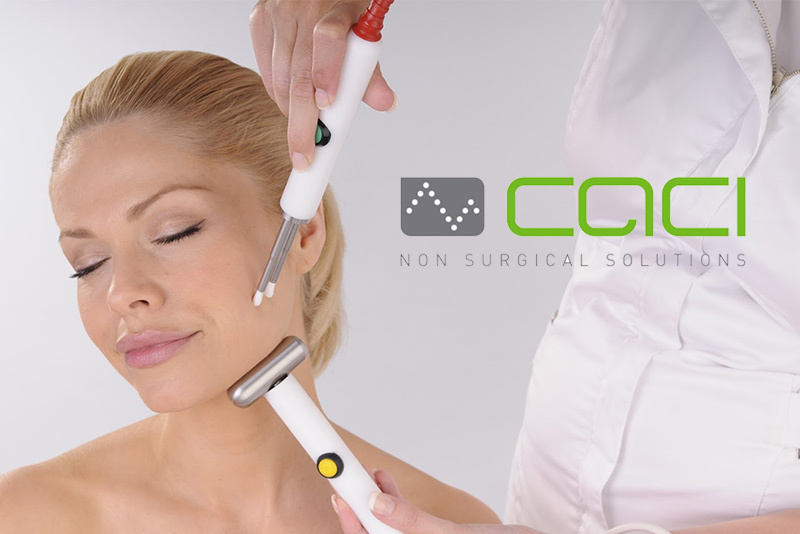 Our CACI Synergy facials are the ultimate skin pampering experience. Specially tailored to your skin’s very individual needs, we use the finest products to deliver proven results, whatever your skin type. At Beauty Above Bromley we pride ourselves on quality, we feel quality should never be a compromise. All treatments are carried out by qualified, fully insured registered medical practitioners. We offer a full range of waxing and lash treatments for body and face, delivered by experienced professional therapists. Emerge smooth, polished, relaxed and beautiful. 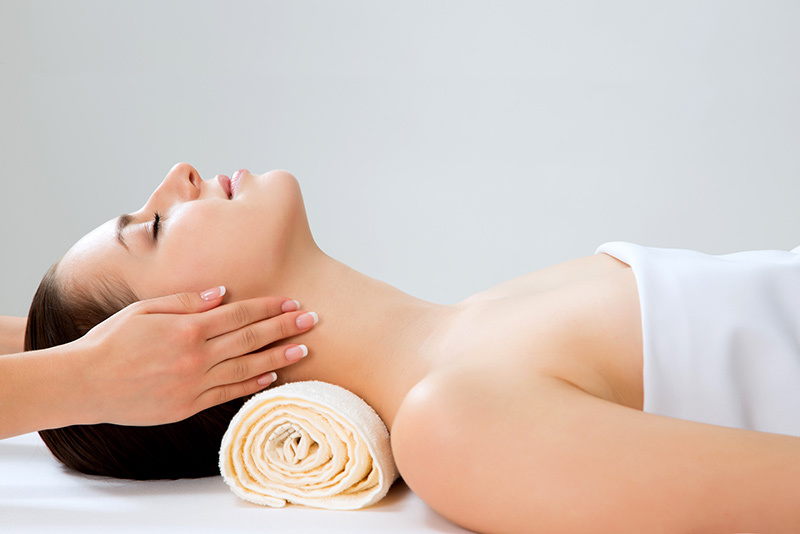 There’s nothing quite like a massage to help you feel pampered and rejuvenated, and ours are the perfect antidote to the stresses and strains of modern life. Treat yourself- you deserve it. Hands and feet can really give away our age, but they often get forgotten. 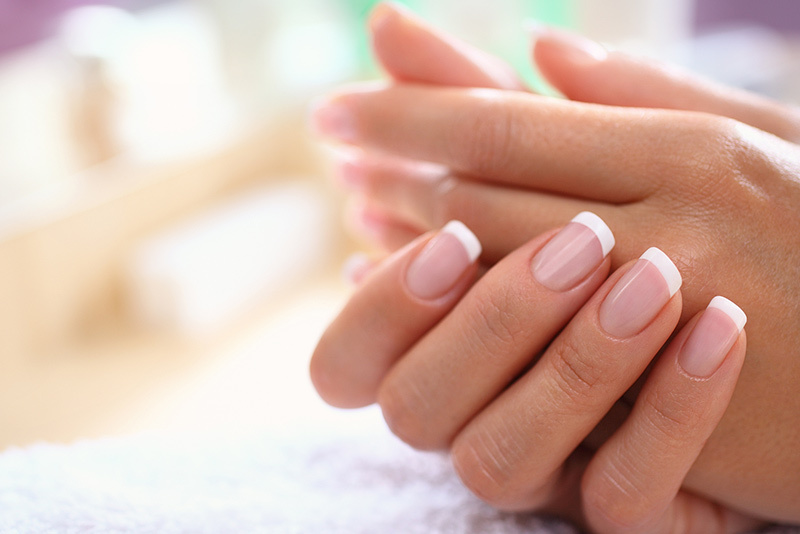 Our pedicures and manicures will leave them feeling and looking a million dollars. 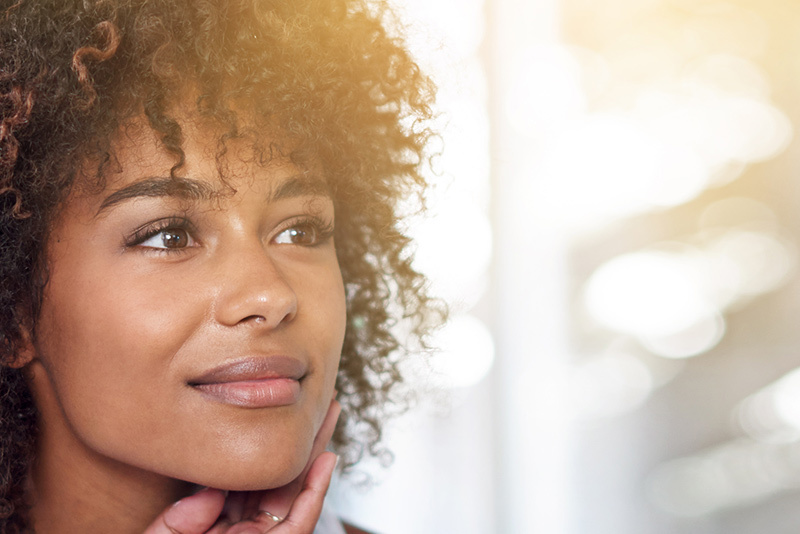 At Beauty Above we believe that quality counts, and that’s why you can trust us to only use the very finest products available. 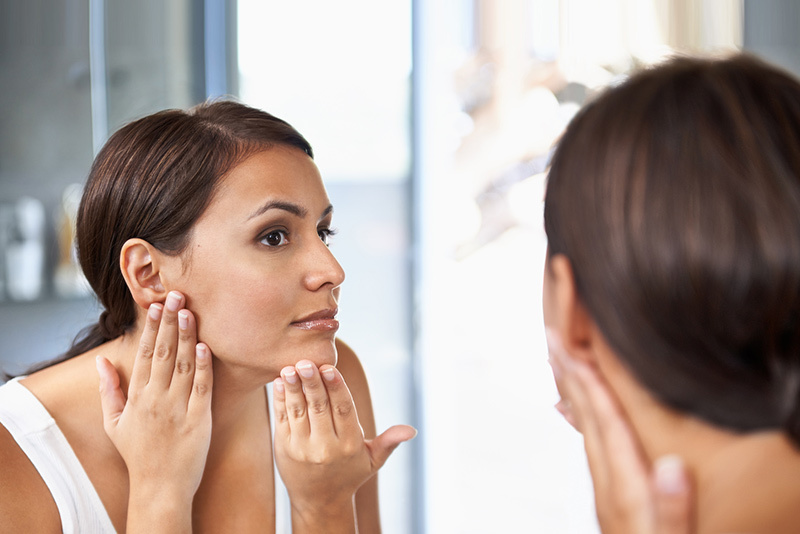 We combine proven methods with luxury brands to deliver skincare treatments to make your skin look and feel fantastic.